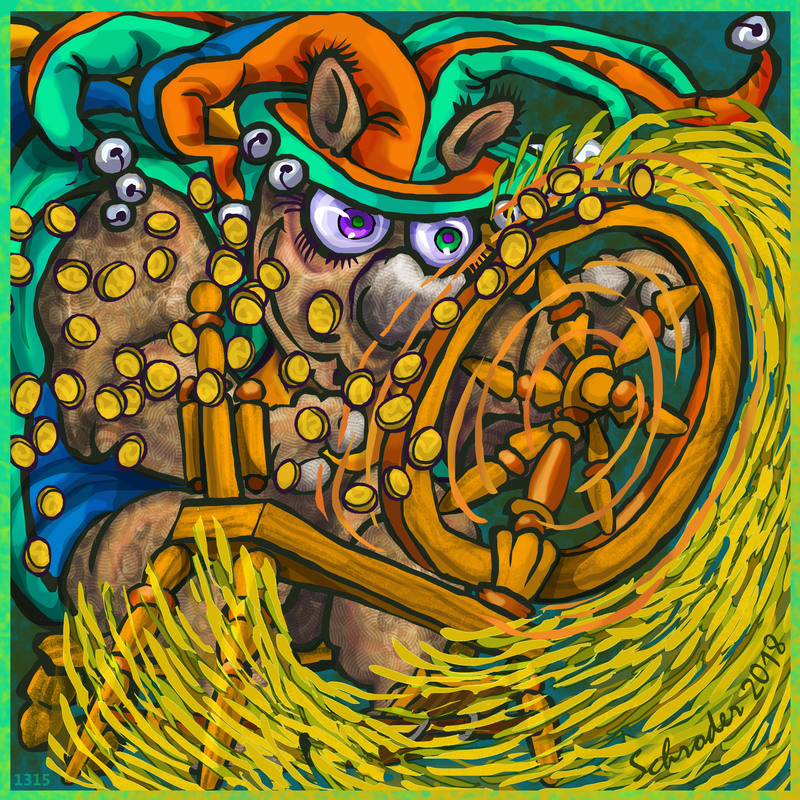 Rumpelstiltskin is known for spinning Straw into Gold. The associated Rhino Question is: who needs Gold, and for what? In the Rhino Version, the transformation is from Gold into Straw . After all, Straw is edible and smells good. That’s a trick worth knowing! Yummy. Probably Rumplestiltskin spun the gold into hay. As you say, the verbal distinction is not universally understood. Nerts.